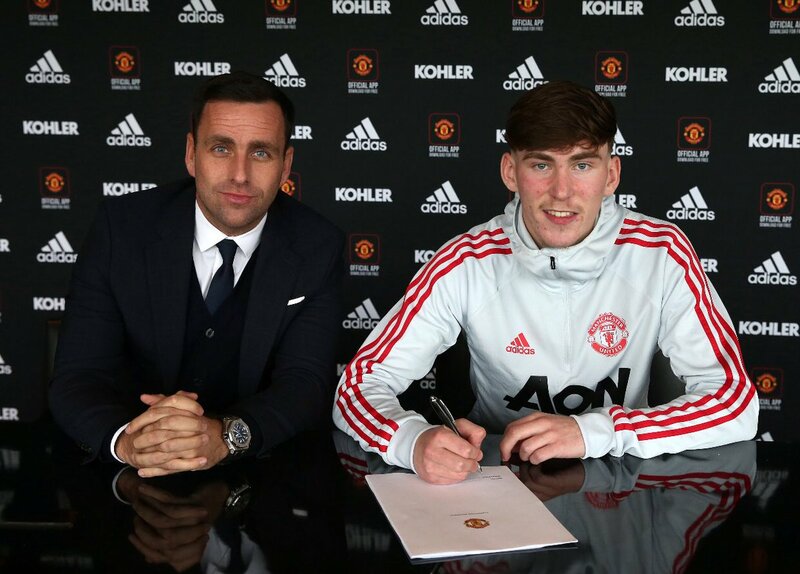 Congratulations to James Garner who has signed a new long-term contract with Manchester United. The youngster, who turned 18 this week, made his senior debut in the Premier League win at Crystal Palace last month and has been in the first-team squad on a number of occasions, including the memorable Champions League victory at Paris Saint-Germain. The deal will keep James at the club until June 2022, with the option to extend for a further year. After being with United since the age of eight, he is another product of the club’s outstanding Academy system and was one of eight players on the trip to Paris recently who have come through the ranks. The teenager, who has operated in central midfield and defence for the Under-18s this season, has captained England Under-17s and was named in the Under-18s squad that will compete in the UAE Sports Chain Cup in Dubai at the end of the month. The Birkenhead-born prospect will be looking to maintain his progress at the club in the coming months and years.